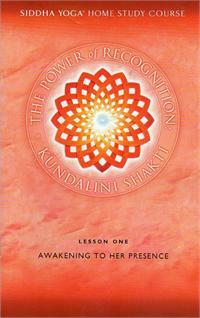 Infinite are the ways Kundalini Shakti manifests in our lives. 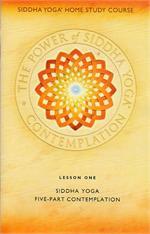 As we recognize the benevolent presence of Kundalini in our daily activities, we live each moment consciously. Taught by Swami Anantananda, this course will guide you to contemplate Gurumayi’s teachings on the awakened Kundalini. You will learn how to discern the presence of Kundalini within yourself, how the mantra aligns you to the Shakti’s movement, and how Kundalini supports the unfolding of witness - consciousness.